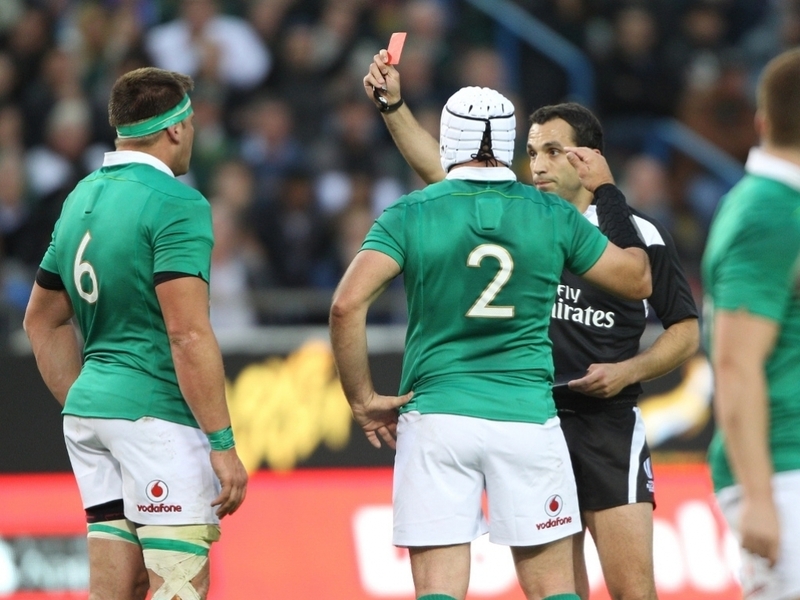 Ireland flanker CJ Stander has been handed a one-week suspension following his red card last weekend at Newlands. Stander was sent off during the first Test between South Africa and Ireland on Saturday, June 11 in Cape Town. The matter was heard by the Judicial Officer Terry Willis of Australia on Sunday and Monday 12-13 June. After hearing the evidence and submissions made by Gerrie Swart, representative of the player, the Judicial Officer was not satisfied on the balance of probability that the referee, Mathieu Raynal of France, was wrong when he issued the red card to the player. As a result, the player was suspended for one match and will miss the second Test between Ireland and South Africa, scheduled for Saturday, June 18 at Emirates Airline Park in Johannesburg, whereafter he is free to play again.